Remotely-piloted and unmanned aircraft operations continue to expand in both military and commercial sectors and are now rapidly advancing toward commercial operation within the National Airspace System of the United States. Standards committees and the Federal Aviation Administration will ensure that operation of remotely-piloted and unmanned aircraft maintain an equivalent level of safety with manned aircraft and are currently creating the Federal Aviation Regulations (FARs) (for flight operations within the United States) that will define the airworthiness requirements and pilot qualifications necessary for operation of remotely piloted aircraft systems. 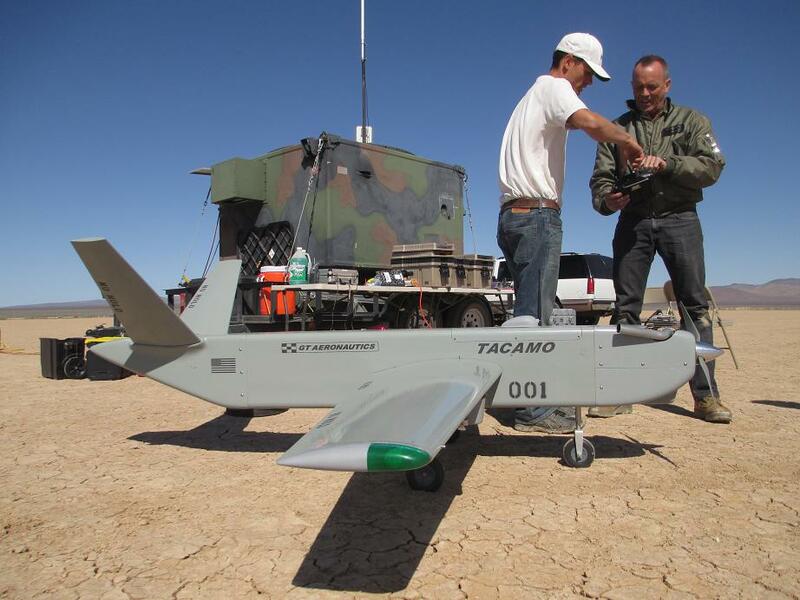 As the FAA standards process is completed, GT Aeronautics can provide RPAS/UAS Flight Crews (mission commanders, pilots, payload operators and maintenance technicians) that support both DoD and commercial operations of remotely piloted aircraft systems, mirroring the FAA standards for flight crew qualifications. 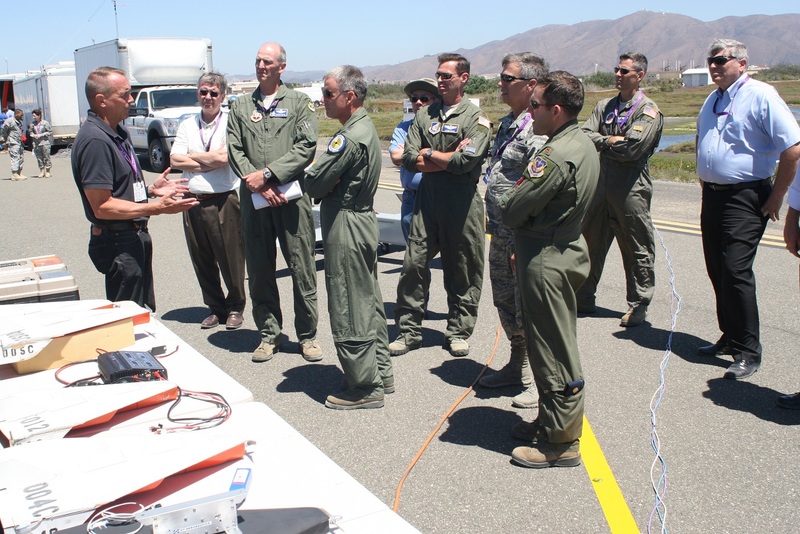 The GTA RPAS/UAS Flight Crew includes commercially-rated instrument pilots that have military experience, providing complete knowledge of mission and operational requirements for unmanned aircraft flight within the U.S. National Airspace System, military operating areas, and other foreign operating areas. GTA RPAS/UAS Flight Crews have extensive training in both DoD and commercial aviation flight operations and will provide the level of safety required for the operation of an unmanned aircraft systems. Flight Crews will evaluate your unmanned aircraft system and its maintenance/operational procedures, provide feedback on the system components and flight characteristics of your aircraft, as well as help standardize your maintenance/operational procedures in accordance with both DoD and FAA requirements and Standard Operating Practices. GT Aeronautics RPAS/UAS Flight Crews are available on an hourly, daily or monthly basis and will meet your challenging flight operations schedule. As file-and-fly operation of remotely-piloted and unmanned aircraft within the National Airspace System moves closer to acceptance by the FAA and the public, indications are that RPAS/UAS pilots operating unmanned aircraft systems within the NAS (i.e. not Part 107) will be required to have a commercial and instrument training. In anticipation of unmanned aircraft operations within the NAS, GT Aeronautics has embarked on a mission to provide ground and flight instruction for remotely piloted aircraft and unmanned aircraft systems operations. GT Aeronautics has created an RPAS/UAS Flight Training School that is staffed with qualified instructor pilots, each with an extensive background in military and civilian flight operations within the United States and abroad. The RPAS/UAS Flight Training curriculum is designed to familiarize students with unmanned aircraft systems, payloads, flight operations, Federal Aviation Regulations, the National Airspace System, aircraft airworthiness standards, pilot certification standards, and maintenance procedures. After completing the ground school portion of the syllabus, students complete actual flight training using the GT-60, GT-380, and GT-1500. Each student can complete training for any or all of the Flight Crew positions - Mission Commander (MC), Pilot In Command (PIC), Payload Operator (PO), and Maintenance Technician (MT). Pilot training includes external pilot operations (similar to radio control aircraft flight) and full internal pilot operation - where the aircraft is operated completely from within a Ground Control Station with no visual contact of the aircraft. 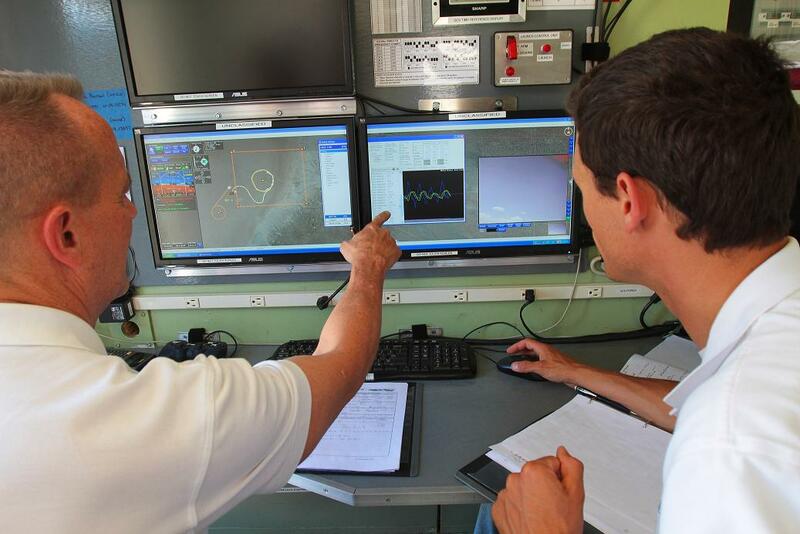 Various mission profiles are instructed and flown to proficiency, providing the student with a wide and marketable background in unmanned aircraft operations. Instruction can be tailored to meet a student's individual needs. All flight instruction is completed using GT Aeronautic's aircraft - the GT-60, GT-380, and the GT-1500 RPAS - stable, high-performance remotely-piloted aircraft. NOTE: Ground school and flight instruction rates vary according to the selected syllabus. Flight instruction rates do not include aircraft rental fees, which are charged on an hourly basis. * Completion of the RPAS/UAS Flight Crew training curriculum focuses on RPAS/UAS flight operations in the National Airspace System (non-Part 107 operations above 400' AGL) and provides a student with a marketable skill and a Type Rating on the GT380 RPAS. The student will earn an FAA Remote Pilot-In-Command (PIC) certificate for RPAS/UAS, but the certificate does not permit the student to fly an RPAS/UAS above 400' AGL (i.e. outside the scope of Part 107) unless the particular RPAS/UAS is certified by the FAA for flight within the National Airspace System. As the FAA Type Certification and Production Certification processes are completed, GT Aeronautics will expand its RPAS/UAS Flight Crew training program to include pilot certification for operations beyond the scope of Part 107. Students that complete the initial GT Aeronautics RPAS/UAS Flight Crew training curriculum will be permitted to obtain an expanded Remote PIC certificate any time after the FAA completes its pilot certification process for flight operations in the NAS. The Remote PIC certificate is not required for operation of unmanned aircraft systems in government restricted areas.